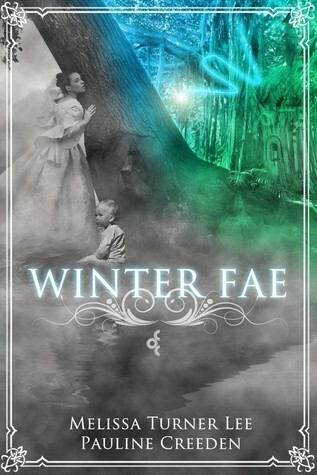 I read an excerpt from Travis Walker on a blog a couple weeks back and really liked the voice, so when the sign-ups for the tour appeared I signed on immediately :) I posted my review for Florence by Ciye Cho last week and since I enjoyed the book I agreed to review the sequel when the author offered it to me. As for Ink, I love Japanese culture so when the novel finally showed up on NG I had to request it and I'm so happy I got approved! Darkfever & Bloodfever were gifts from my BFF who re-bought the books so they'd match the editions for the rest of her copies of the series. She's been gushing to me about Barrons for forever so I hope I'll get around to meeting him soon! All of these were fairly cheap, Monument 14 is on sale for around 3$ (depending on locaction). 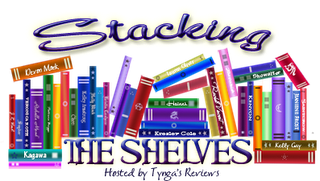 I sort of want to read so many of these at once >.< What do you think of them? And what did you get this past week? 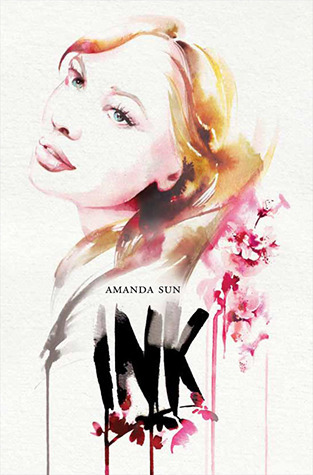 I got approved for Ink as well and I can't wait to read it! 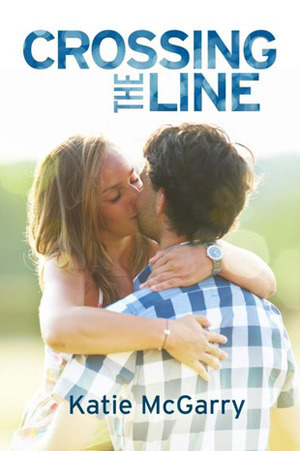 I read and reviewed Crossing The Line and completely fell in love. I hope you enjoy your books! I got Crossing the Line too. 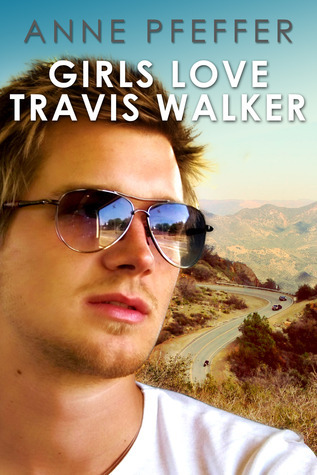 Also, Girls Love Travis Walker looks really good. Nice haul indeed. All your books look spectacular. Come visit me as well. 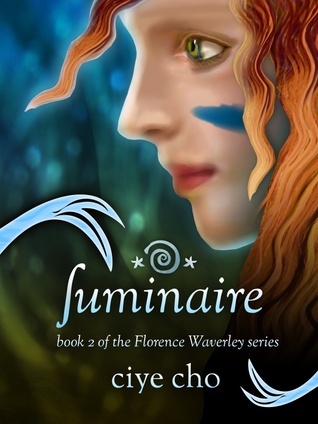 Eager to read your thoughts on Luminaire too - congrats on ALL your books this week! I must give in to the double-harrassing then :P Once I've dug myself out of review books (i.e. probably in early May) I'll hopefully get to them! Great book haul. I forgot I got Girl Love Travis Walker to. I'll have to add that in next week. I bought Crossing the Line today to. Enjoy all your books. I bought and read Crossing the Line this past week, too, but I forgot to include it in my post. I didn't love it as much as Pushing the Limits, but that's probably because it was a novella. Less time to get to know the characters. 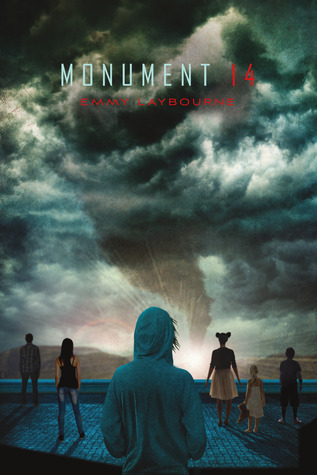 I'd love to get Monument 14, looks amazing. I've yet to brave Stephen King. And Ink looks great, would love to read it as well. Happy reading, thanks for stopping by! I've been seeing a lot of Ink around this week. :P LOL. Have fun! You also got the Fever series! 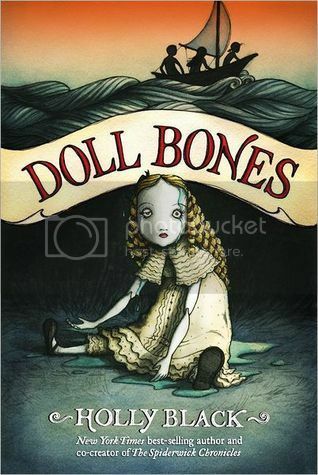 I seriously need to read it asap, but there are just so many books to read and so little time. Looks like a lot of great books. I have not heard of these. Read the 1st 2 novels in the Fever series. New Follower. INK is supposed to be up on NG for the US in a couple of weeks. I can't wait...it sounds awesome! Hope you enjoy it. And thanks for reminding me I need to grab Crossing the Line. I still need to read the KMM series...I'll be watching for your thoughts so I know whether to pick them up. Beautiful Freaks was interesting read... I enjoyed it, hope you do too. 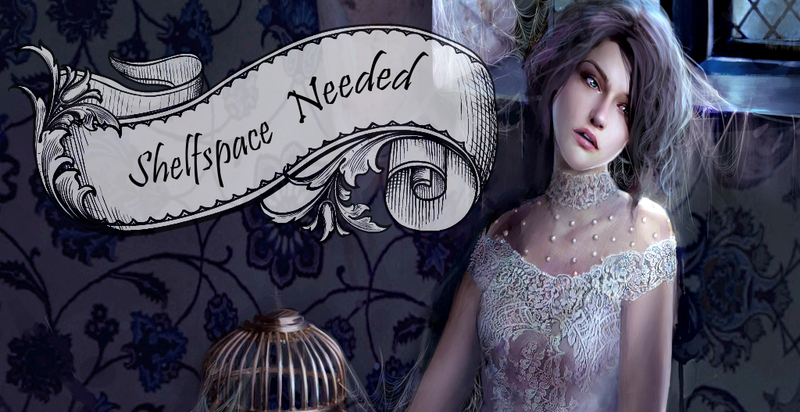 Sorry I’m late, but thanx for visiting my StS and Sunday Post!